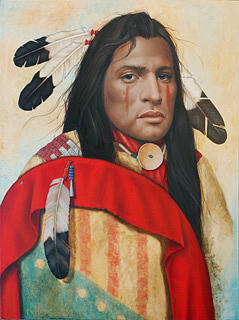 The Warriors Prayer is a painting by K Henderson which was uploaded on January 14th, 2010. You are a gifted artist. Your work is more than amazing! Love the colors on this one - Great job !